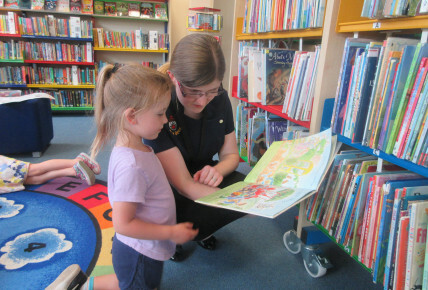 This summer our pre-school are taking part in the Mini Summer Reading Challenge to promote reading from young age. Run by the Vivacity Libraries, the challenge encourages children to borrow and read six books over six weeks of summer holidays, with each book being rewarded by a sticker and a certificate for those, who complete the challenge. 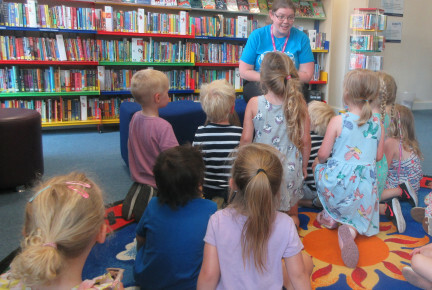 Our Pre-school have visited the Library to get their individual library cards made and borrow a book each to take home. 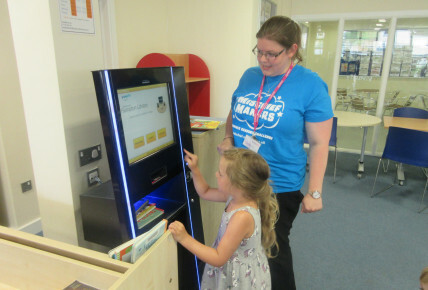 The library staff took time to read a story together with the children, helped children navigate the book shelves to pick the right books and showed them how to use the borrowing machine. We are looking forward to visiting the Library in the coming weeks to ensure that children are able to complete the challenge. Like what we do? - Book a nursery visit to find out more about our activities and how we can support your child’s development.